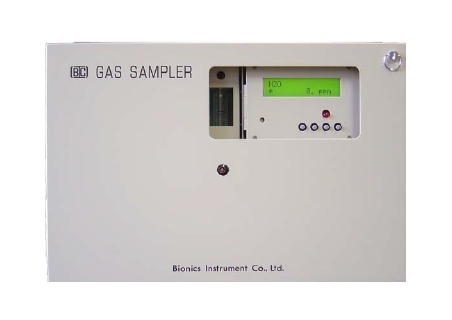 The new Bionics SH-4000 Series Gas Detectors is a comprehensive fixed point gas detector that meets the diverse requirements for gas detections industries throughout the world. The fail safe sensor technology is immune to poisoning, no damage by over-gassing and does not need oxygen to work. When used in conjunction with the Bionics RX-1G or MDS-8 Controller, system operation is almost totally self-supervised to provide quick and easy fault identification and notification. 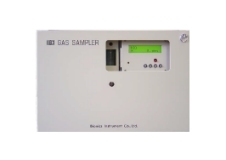 The unit suits applications such as SF6 detection for high voltage switch rooms, composting facilities measuring N2O emissions, research facilities, manufacturing and many more.